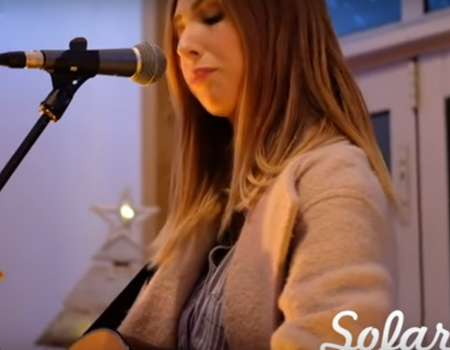 Sophie Mashlan is a young New Zealand folk musician, who has “been rapidly gaining attention for her enchanting performances and evocative songs,” as outlined on her official website. Listen to her performance of Things I Don’t Mean here. 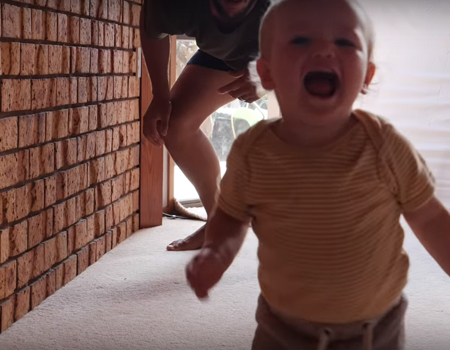 Watch one of the latest installments of How to Dad’s comedic instructional parenting videos – How to Teach a Baby to Run. 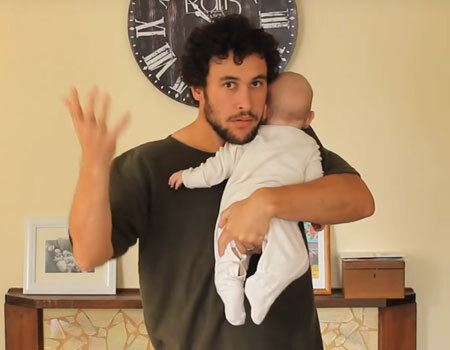 Jordan Watson, a.k.a How to Dad has become well-known around the world for his clips. 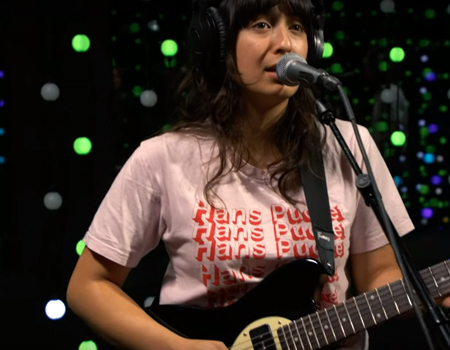 Watch this clip to see and hear a live performance of The Beths in the KEXX studio. 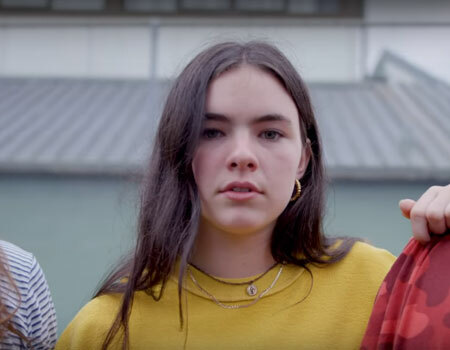 The Beths are a New Zealand indie pop band, originally from Auckland. The band currently consists of Elizabeth Stokes, Jonathan Pearce and Benjamin Sinclair. 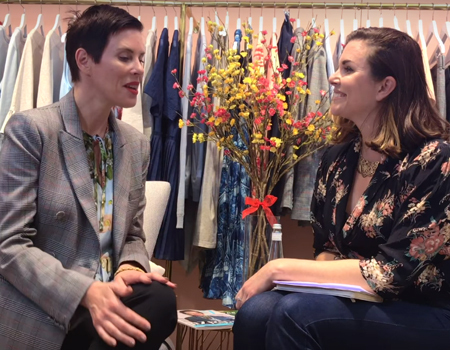 Late last year iconic New Zealand designer Karen Walker spoke to Cityscape Magazine and shared some advice for emerging designers. Watch the interview here. 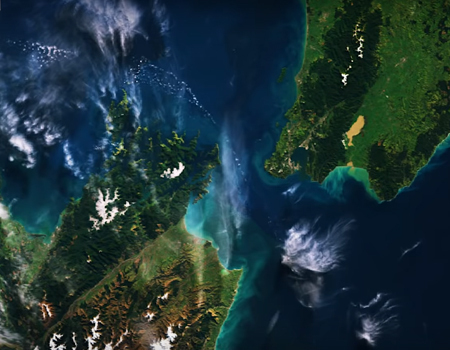 In this clip the European Space Agency (ESA) takes you over New Zealand in an edition of the Earth from Space programme. 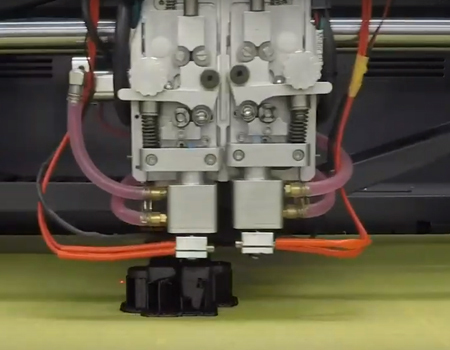 Watch the short video to find out more. Listen to New Zealand artist PRINS new single Notion here, which is described as “fizzing dance-pop delight, filled with perfect vocals, fresh hooks and flawless instrumentation” by the NZ Music Commission. Have you gone to the ballet lately? 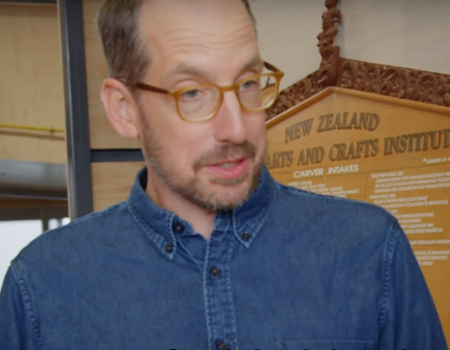 Watch this 7-minute clip to see a summary of the Royal New Zealand Ballet‘s year in 2018 and hear Patricia Barker, the Artistic Director RNZB speak about the ballet organisation. 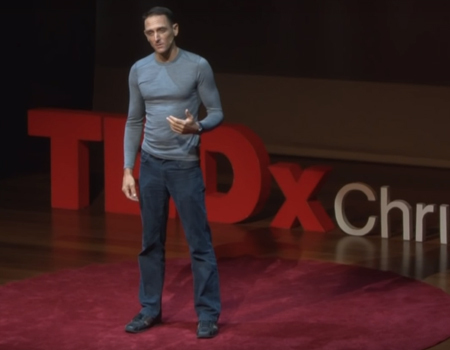 Listen to freediver William Trubridge‘s TED Talk to be taken on your very first free dive. 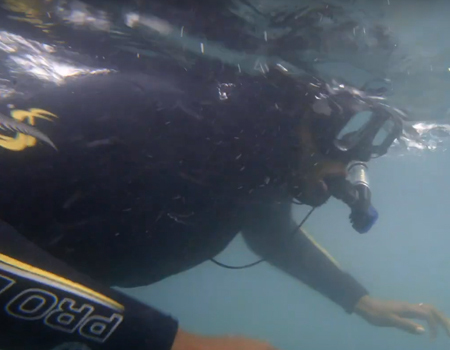 The New Zealander shares with the Christchurch audience what it feels like to dive deep and why he does it. 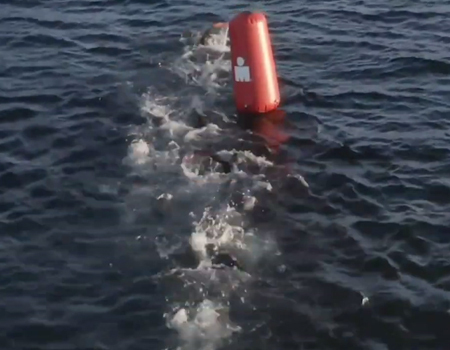 Watch the highlights of this year’s IRONMAN New Zealand 2019 here. 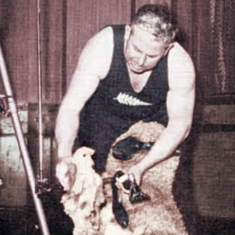 The race was won by Mike Phillips (Christchurch) and Jocelyn McAuley(USA). 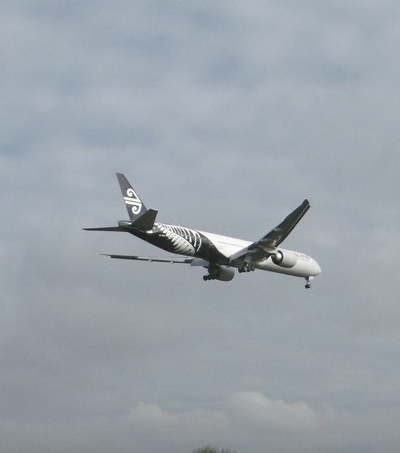 McAuley finished with a 2:58:07 marathon and a new IRONMAN New Zealand course record. 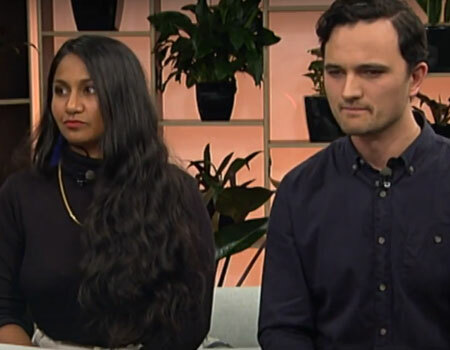 Justin Rogers and Kalyani Nagarajan, who star in Mrs Krishnan’s Party, speak to the Cafe about the comedy produced by Indian Ink Theatre company. 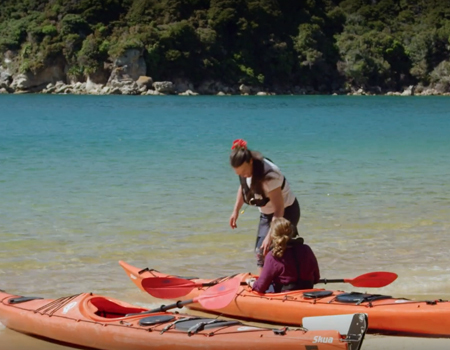 Actors Joe Naufahu & Jayden Daniels were challenged to do ten awesome things in the Bay of Islands in one weekend. See how many they ticked off. 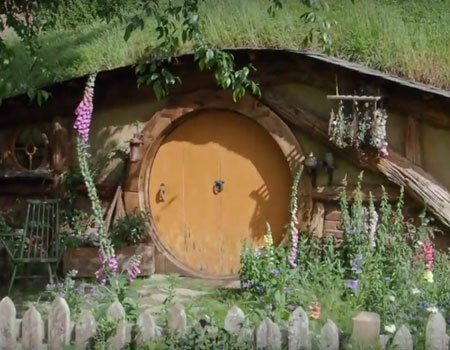 Have you visited Hobbiton yet? 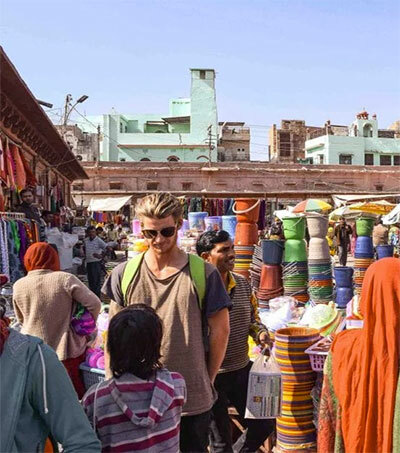 Watch this video by ‘Going Awesome Places’ to get an insight into what a tour of the movie set entails. Listen to Jess B’s song Take It Down here. 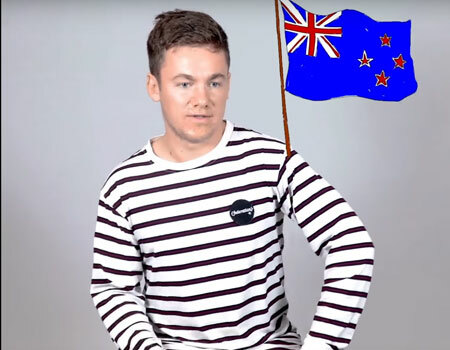 The rapper, who grew up in New Zealand was featured on YouTube’s ‘Artists to Watch’ 2019 list. 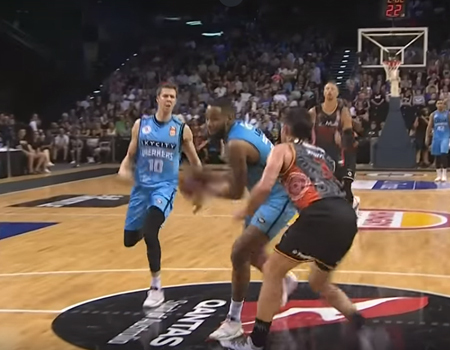 Watch this clip to see highlights of the New Zealand Breakers’ record-breaking win against the Illawara Hawks. 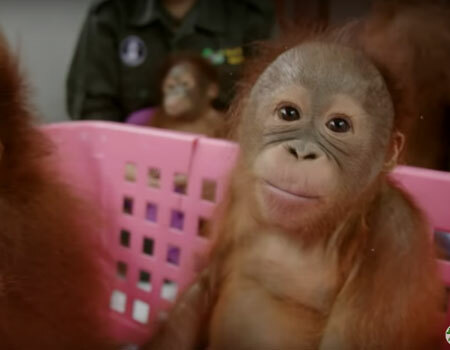 The video was published by the National Basketball League. 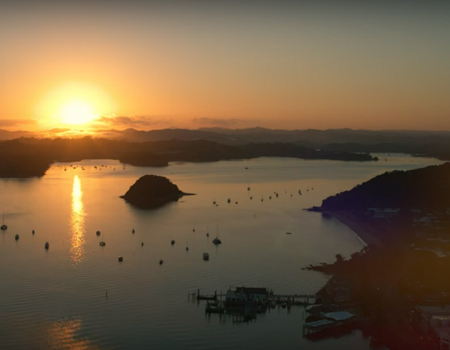 Watch this 8-minute clip to see how seven content creators explore New Zealand’s South Island, “pushing themselves to their furthest limits.” With @artofvisuals, @braedin, @itsbigben, @shortstache, @emmett_sparling, @kylevandever. 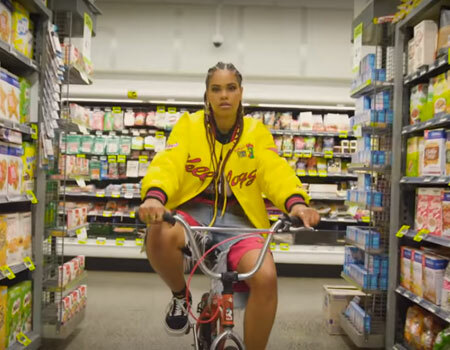 Watch this clip to see Auckland teenager Bene’s first single Tough Guy. 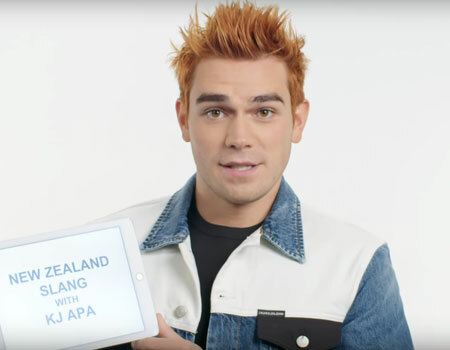 Bene was featured on YouTube’s ‘Artists to Watch’ 2019 list Australia, New Zealand. 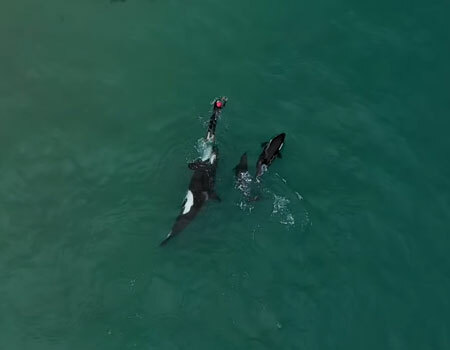 When a Hahei local recently took a dip off the coast of Coromandel, she never expected to be surrounded by a pod of orca whales. 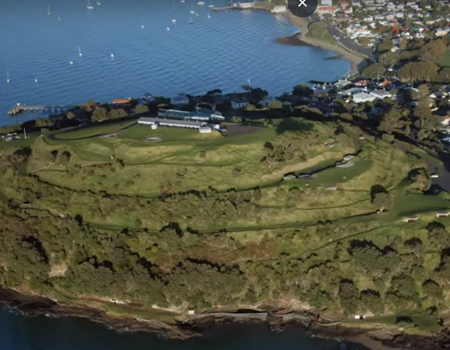 Watch the incredible drone footage here. 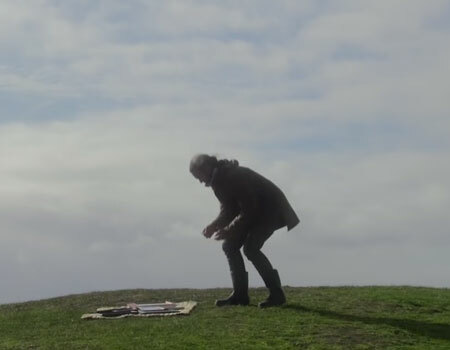 What happens when a New Zealander makes a tourism video about Australia? 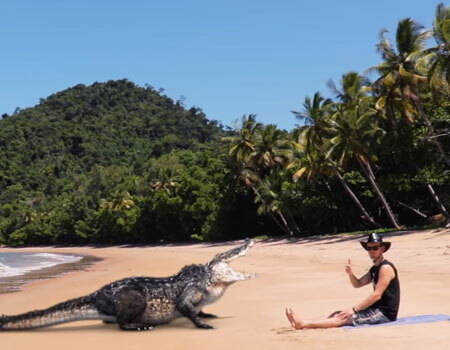 NZ comedian Chris Drabble has created a mock tourism ad for Australia which pokes fun at Queensland and its various deadly animals. Watch it here. 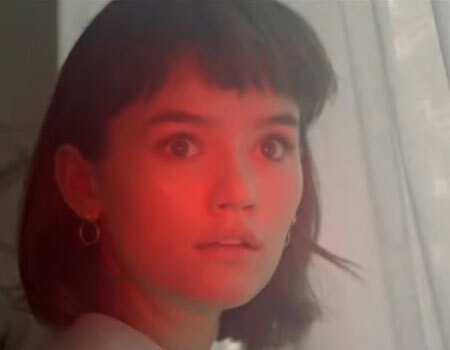 Watch Broods’ latest music video ‘Everything Goes Wow’, from their upcoming album “Don’t Feed The Pop Monster”. The album will be available February 1, 2019. Broods is a music duo from Nelson, New Zealand. 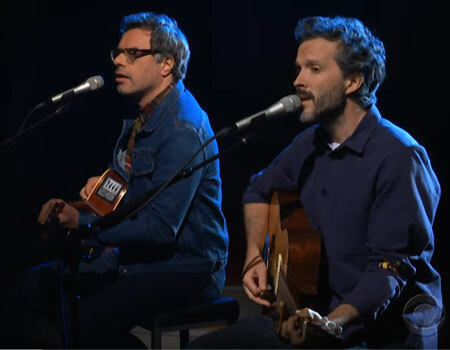 Kiwi duo Flight of the Conchords, composed of musicians Bret McKenzie and Jemaine Clement, recently released a new song called “Father and Son.” Watch this clip to hear their live performance on “The Late Show With Stephen Colbert”. 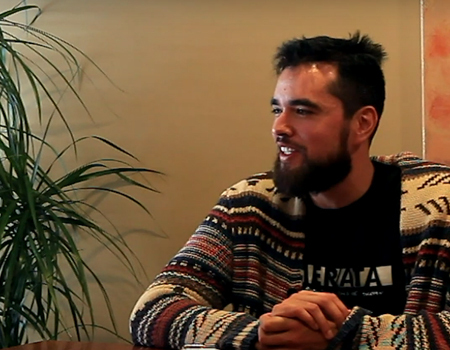 In this clip Kiwi Singer Mitch James shares 21 facts about himself “that you didn’t know”. 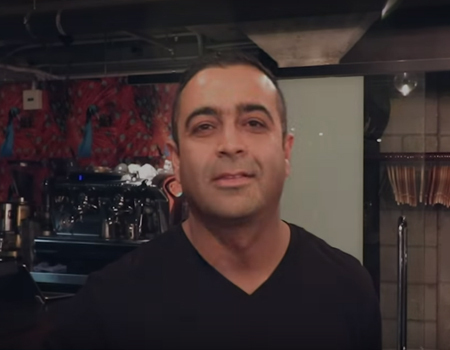 Mitch James is best known for his songs “No Fixed Abode”, “Move On” and “21”. Happy New Year! 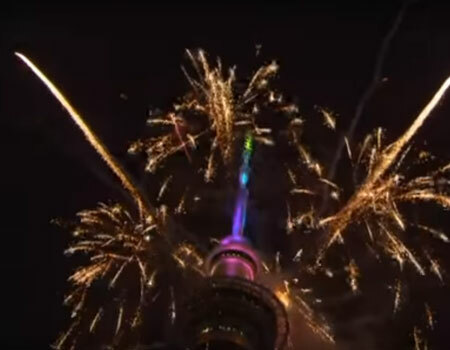 Watch this clip to see and relive the Auckland New Year’s Eve fireworks display. 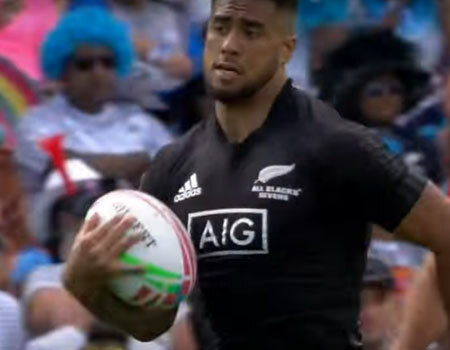 Tens of thousands of viewers gathered at the city’s landmark on the night. In one of his latest clips, Jordan Watson a.k.a. 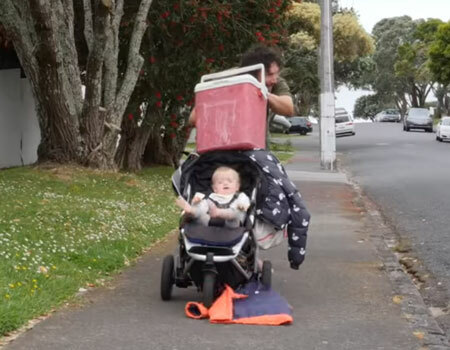 How to Dad shows parents all over the world how to push a baby in a stroller. 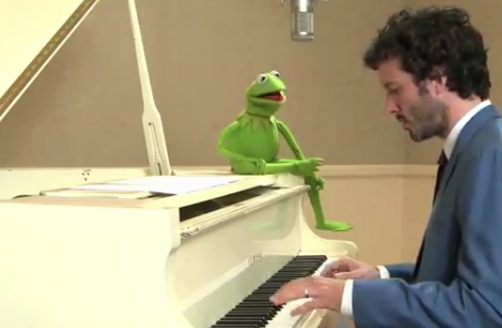 Watch the comedic clip here. 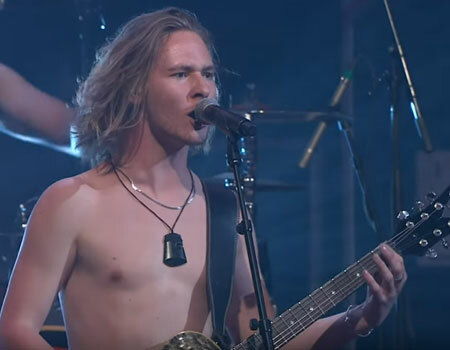 Alien Weaponry recently performed live at the Vodafone New Zealand Music Awards 2018. Watch the video to see their performance. 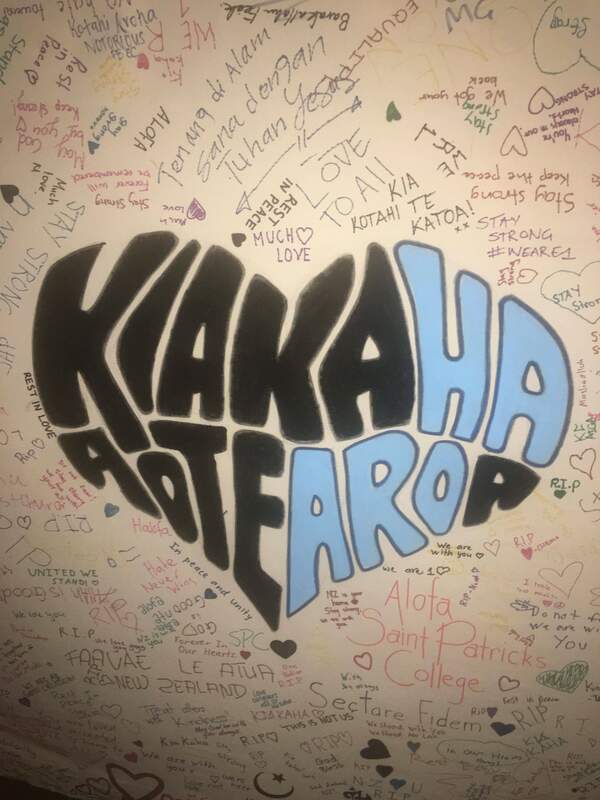 In Summer in New Zealand you see them all around Pōhutukawa trees. 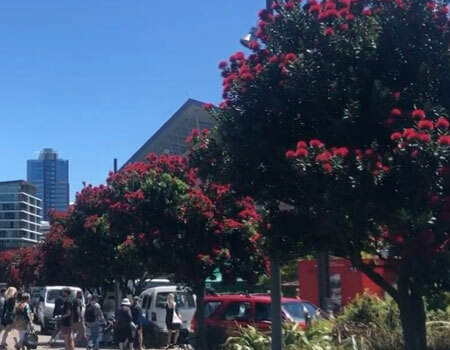 Watch this clip to hear history curator Katie Cooper talk about the pōhutukawa as a New Zealand Christmas icon.